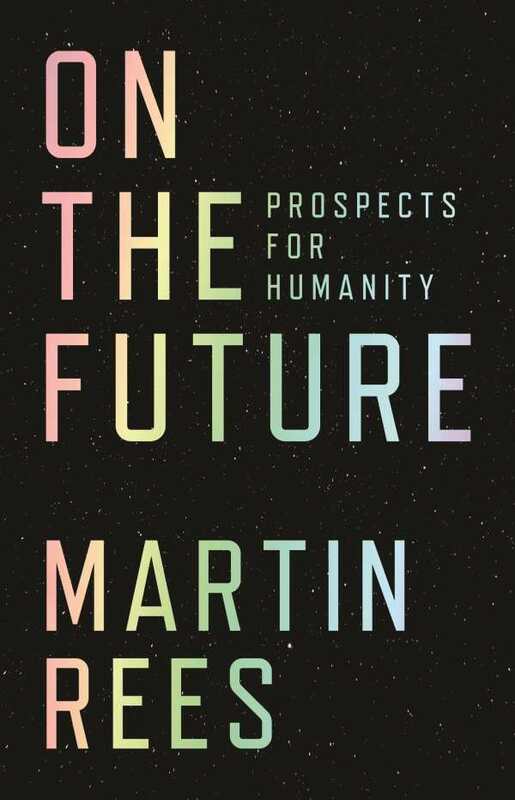 Further developing the themes of his 2010 BBC Reith Lectures, “From Here to Infinity,” Rees boldly assesses the situation we’ve gotten ourselves into. In some ways, the picture is bleak: social inequality and ethical dilemmas are rife, nuclear weapons pose a constant risk, and climate change is an ever-increasing problem that pits scientists, politicians, and the public against each other, instead of drawing people together to find solutions. In the midst of this contentious atmosphere, the author calls on well-rounded scientists to lead the way by coming up with ingenious ideas—“we should be evangelists for new technologies,” he insists. It would be easy for a book about the future to turn gloomy, but this one balances concerns with hopeful prospects. Although Rees decries a lack of global awareness and cooperation and advises governments to have contingency plans in place in case of wide-scale disasters, he is unexpectedly positive overall. In this concise and pointed book, effectively structured into thematic chapters and subheadings rather like a scientific paper, he expresses wonder at the mysteries of life. He admires those who have paired research with activism to bring about change, such as Rachel Carson and Carl Sagan. Following in their footsteps, Rees believes we can be “technological optimists,” trusting that science will equip us to cope with whatever the future holds.